Mormon Wookiee: #121: Real World Heroes: Ian and Larissa Murphy. This morning my friend Karmen showed me a video about an amazing couple--Ian and Larissa Murphy. Ian and Larissa met in college and began dating in 2005. Ten months later, in September of 2006, Ian was in a terrible car accident, putting him into a coma and injuring his brain. After coming out of his coma, Ian could barely move, could not eat, and could not talk. But over the last seven years, miracles have happened in Ian and Larissa's lives. I'll let the video tell the rest of the story. 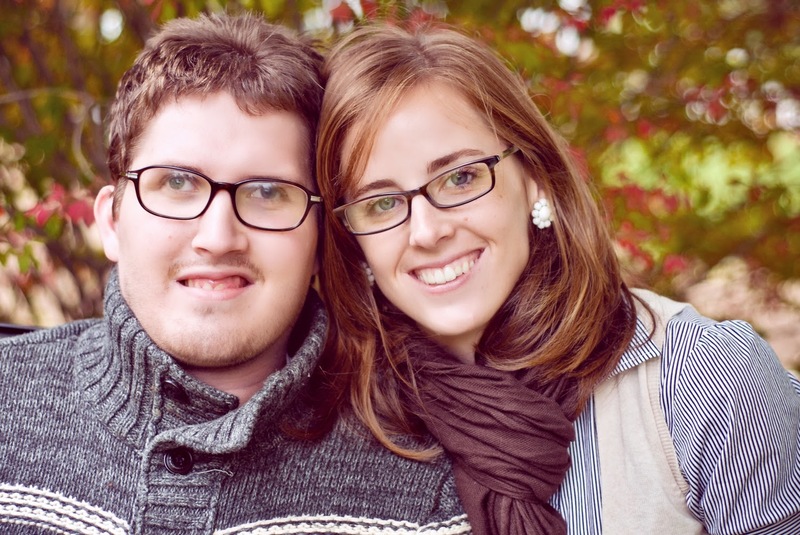 To learn more about Ian and Larissa's remarkable lives, check out their blog Pray for Ian. Also, if you are interested, Ian has begun selling some of his paintings to help pay for his daily therapy. You can see and purchase one of his paintings here. I know what I want for Christmas now. Ian and Larissa's story remind me of how very blessed I am to be married to Diane. She is such a wonderful wife--she is loving, beautiful, and kind. I know that she would be just like Larissa if I were ever in an accident like Ian. Most of all, Ian an Larissa's story reminded me that good things do still happen in this world. They may not be big. But they are real. And they are beautiful.